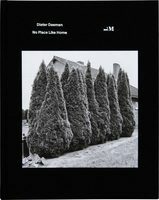 Libraryman (b. 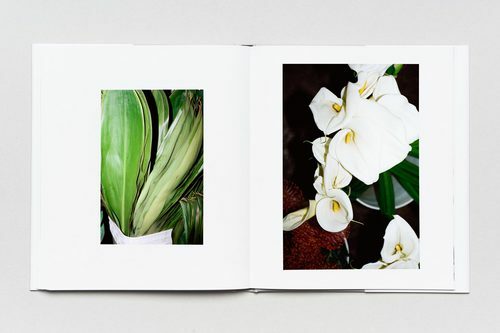 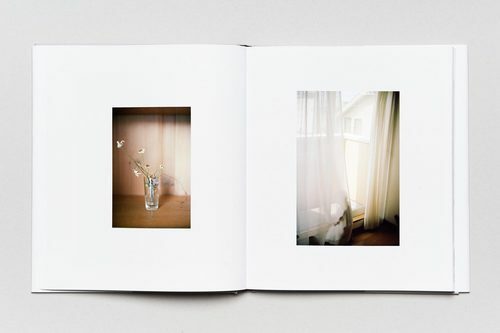 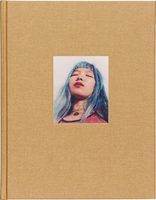 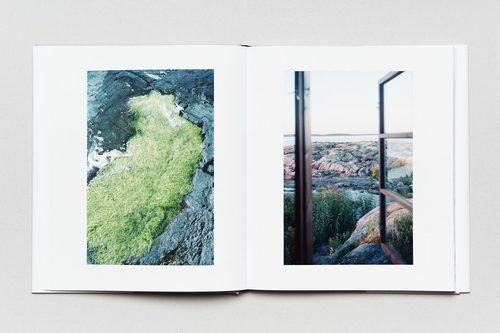 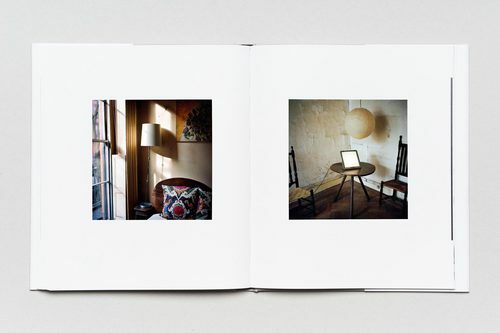 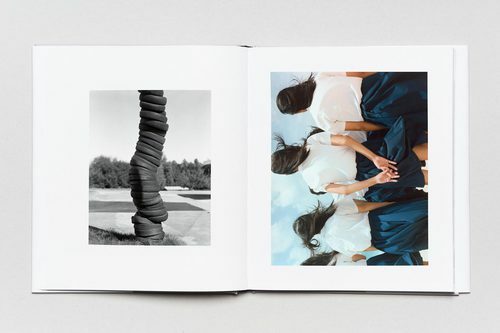 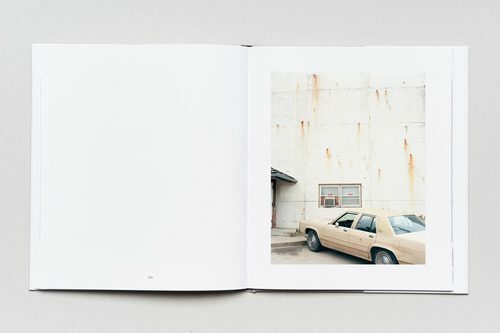 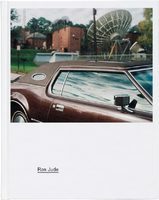  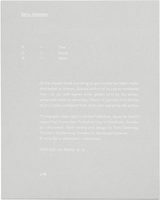 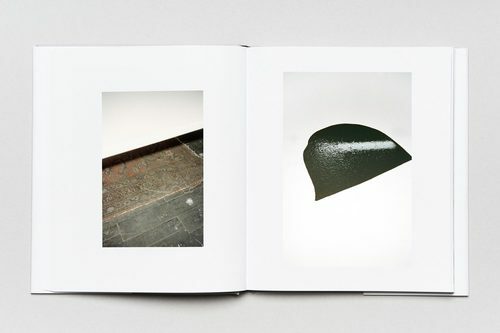 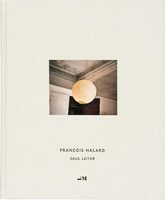 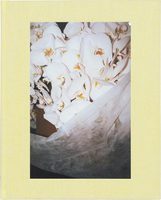 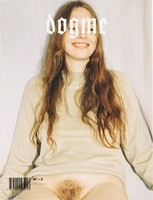 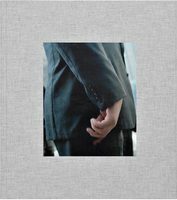 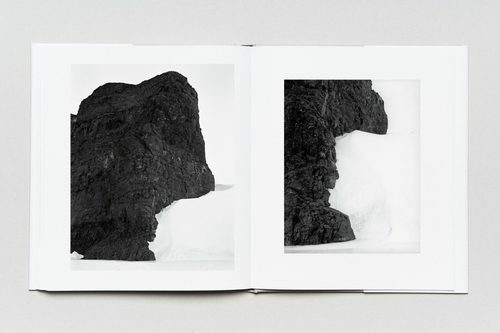 2008, Swedish) was founded on the primary principle of realising contemporary photography in book form—consistently concise and limited edition. 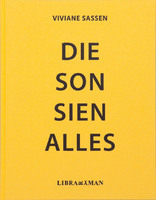 From a relatively insular aesthetic endeavour, initially a few titles were published each year, which has gradually and organically grown for each existing year. 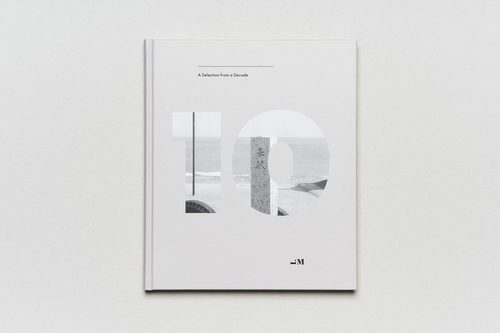 A Selection from a Decade is published on the occasion of the 10th anniversary of Libraryman by showing the width of the imprint and summarising the operating years with a selection of endearing pictures from an ever-growing catalogue. 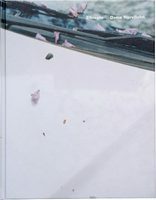 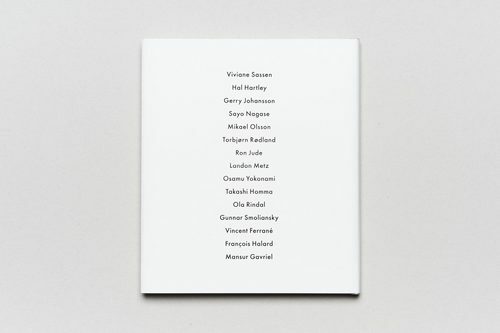 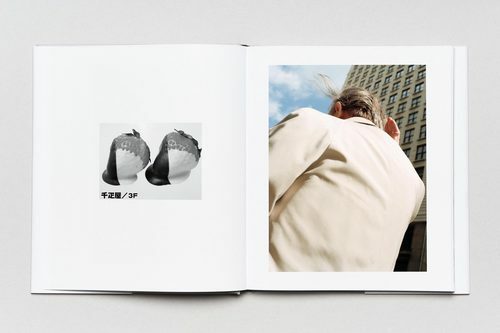 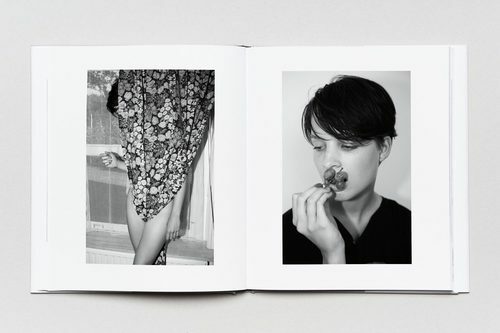 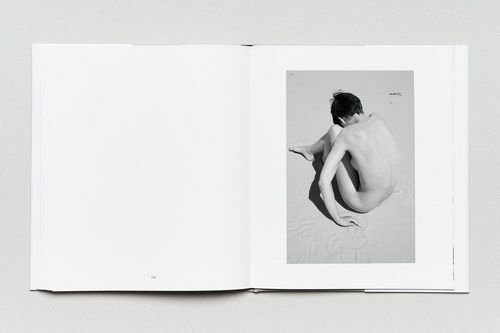 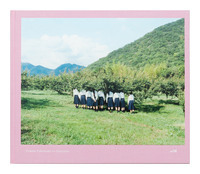 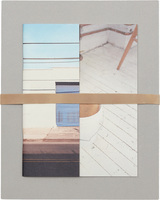 In order of appearance: Viviane Sassen, Hal Hartley, Gerry Johansson, Sayo Nagase, Mikael Olsson, Torbjørn Rødland, Ron Jude, Landon Metz, Osamu Yokonami, Takashi Homma, Ola Rindal, Gunnar Smoliansky, Vincent Ferrané, François Halard and Mansur Gavriel. 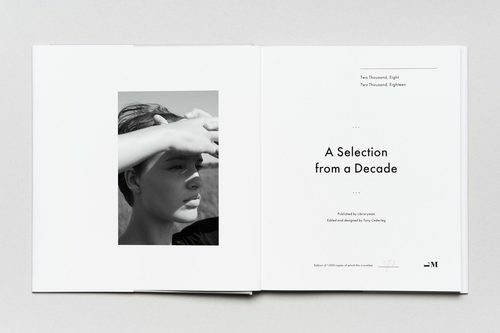 First edition of 1,000 copies, numbered. 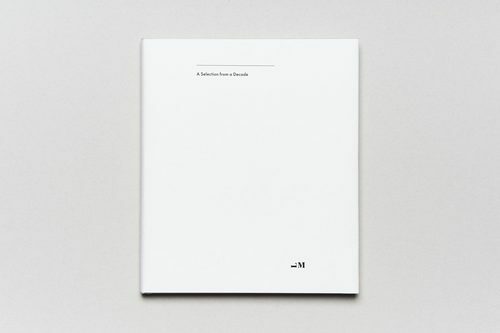 The book contains a preface written by editor and designer Tony Cederteg.